Serve this salad as soon as it's prepared for maximum flavour, it does, however, make for great next-day leftovers. Cut the avocado in half lengthwise and then remove the pit. With the skin still on, cut the avocado into bite-sized pieces. 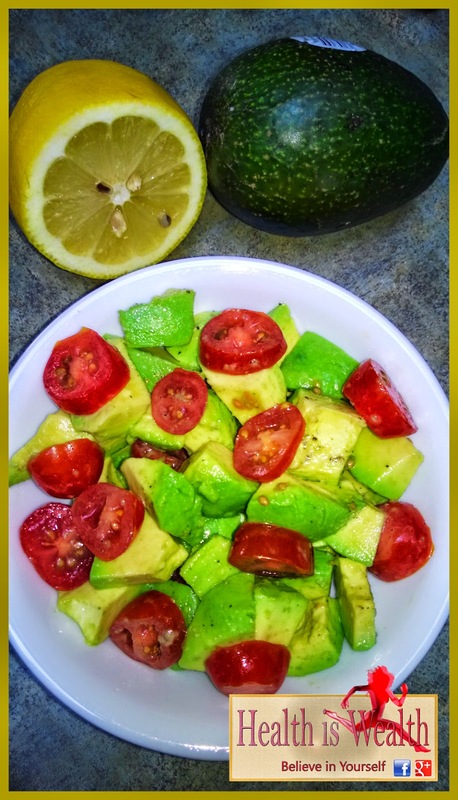 Reserve the avocado pieces to a bowl and add the lemon juice. Using a spoon, toss the avocado pieces in the lemon juice until thoroughly coated. Cut the small cherry tomatoes into halves. 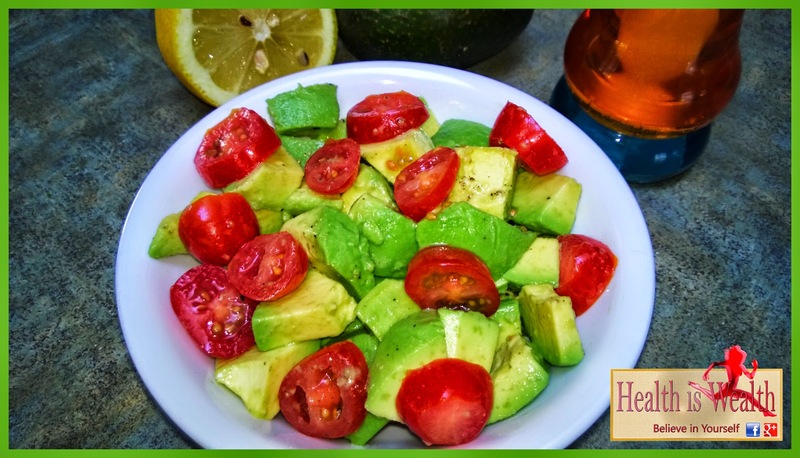 Take the cherry tomato halves and the diced onions and add them to the avocados. For the vinaigrette, take a small bowl and stir the ground cumin, salt, balsamic vinegar and lemon juice together. Whisk in the olive oil at a drizzle until the dressing is emulsified. Pour the vinaigrette over the avocado mixture, then stir gently to combine. Seasoning to taste with salt and pepper.